Abafana Bes’thende will take on the Glamour Boys in an upcoming match at Moses Mabhida Stadium this February. Time: Kick off 19h30. Gates will open at 16h00. 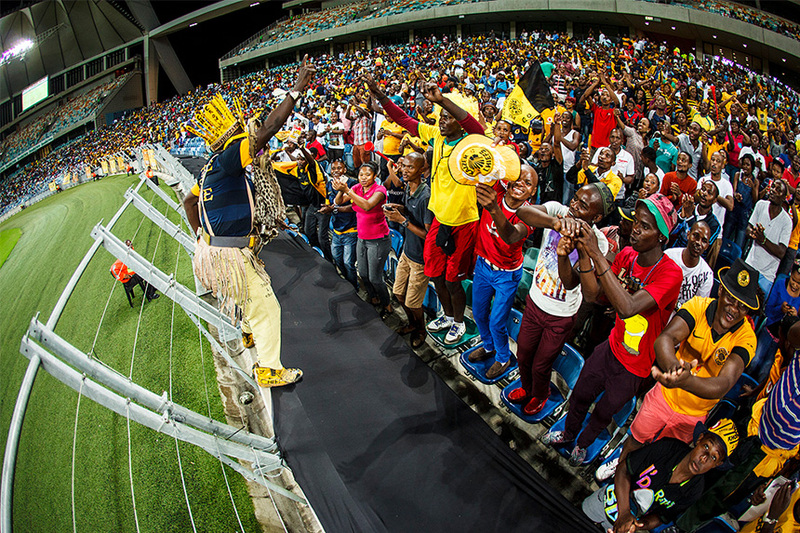 Venue: Stadium Bowl, Moses Mabhida.